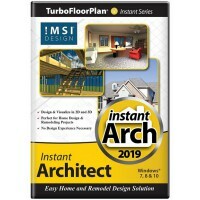 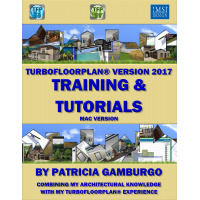 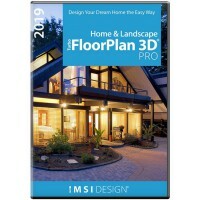 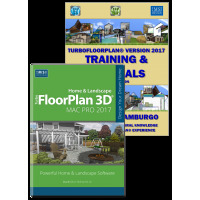 TurboFloorPlan is the easiest way to design your dream home and landscape. 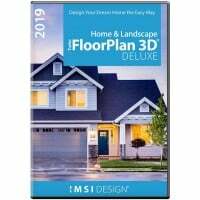 Simple drag-and-drop symbols and wizard driven design mean you can create a complete home with no experience required. 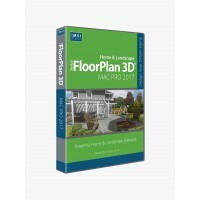 Powerful Home & Landscape Design for Windows Desktop. 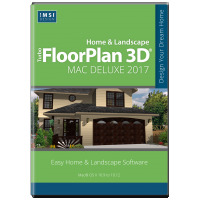 Complete Home & Landscape Design for Windows Desktop.